AlphaTech Solutions strives about the importance to keep a computer safe and secure. 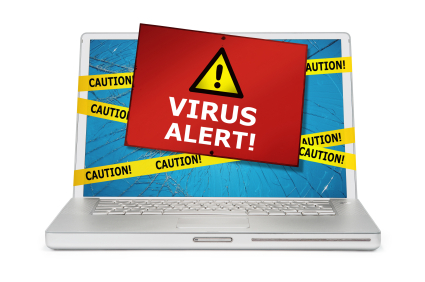 We specialise in Virus & Spyware Removal and we can help you with prevention using special software we can provide to you free of charge when we service your computer for malicious software. We can also install software that can prevent disasters and disaster recovery software that can restore your system to its original state. Firewalls are also an important asset for security. Hardware or software can both help to secure and individual terminal or a network of computers from unauthorised access.